Exceeding our clients’ expectations is a commitment, which goes beyond providing consistent quality and reliability to delivering lasting value through progressive and sustainable outcomes. That’s why we have the privilege of working with some of the most well known companies in multiple fields and we don’t take this lightly. Our clients engage with us in a number of ways and we help them solve business problems, increase visibility and help them thrive in a networked world where customers and employees have become increasingly empowered.We work collaboratively with our clients who are in fact our partners in order to achieve results they can measure. We are only as good as the reputation of our clients, and we willingly put our own reputation on the line to ensure that they get as much out of this relationship as we do. Banks: National Bank of Greece, Alpha Bank, Piraeus Bank, Eurobank, etc. 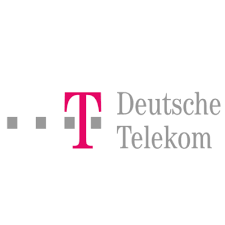 Telecommunications: Wind Hellas, Vodafone, OTE, Cosmote, Cyta, Forthnet, etc. 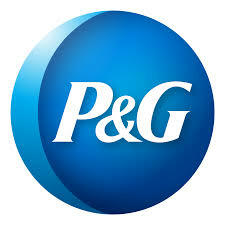 Consumer Goods: Athenian Brewery, Procter & Gamble, Kotsovolos, Public, Continental, Mercedes, etc. Communication & Digital Agencies: Tempo OMD, Mindshare, Bold Ogilvy, Bakers Digital, MScomms, Civitas, Critical Publics, etc.